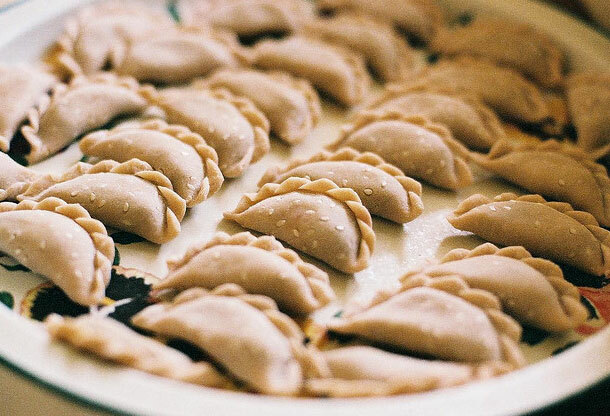 Substantial and delicious, the Jau gok are delicious ravioli that are traditionally eaten during the celebrations of Chinese New Year and are mainly part of the Cantonese culinary tradition. 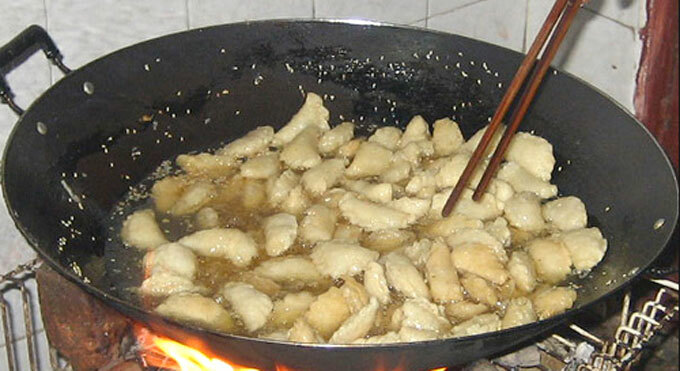 Are prepared and consumed precisely during this period as a sign of good luck for the coming year. 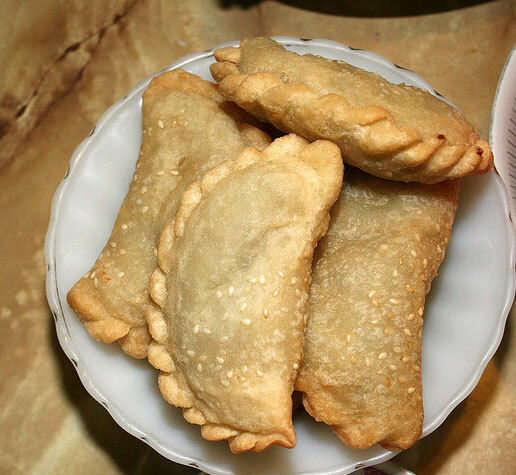 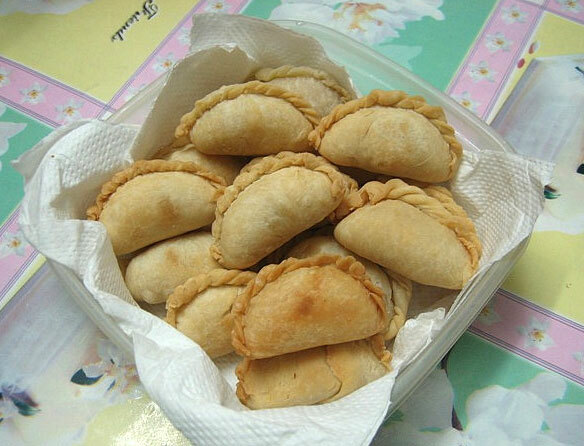 The Jau gok are also known by other unofficial names such as oil dumplings, crispy triangles, fried oil dumplings, New year dumplings, Chinese new year dumplings, oil horn and pot stickers. 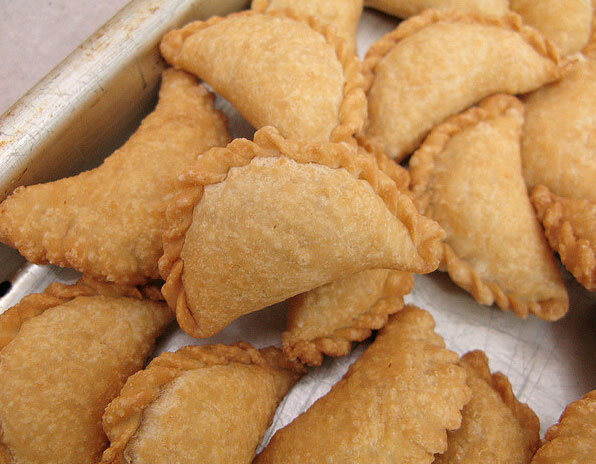 The ravioli are generally made of glutinous rice amassed, which is then deep fried in a wok, a pan typically Chinese dome-shaped bases.